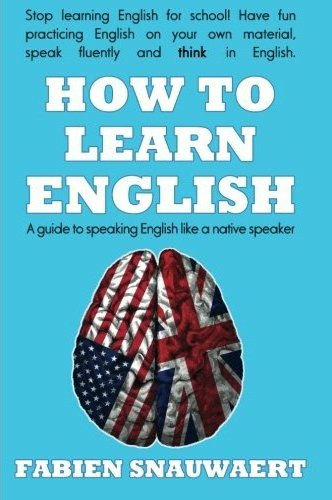 "How to Learn English" and focuses on helping people practice their English in a fun and relaxed way. Our goal is for people to master the language: to give them the ability to speak English with as much ease and fluency as a native speaker. This book is truly a modern take on the subject.